One of the most common environmental contaminants is mold. Molds can be found almost anywhere; molds can grow on virtually any organic substance, as long as moisture and oxygen are present. Some molds can grow on wood, paper, carpet, drywall, and insulation. When excessive moisture accumulates in buildings or on building materials, mold growth will often occur, particularly if the moisture problem remains un-repaired. 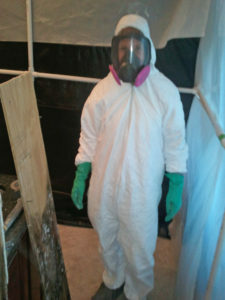 Ready Restoration can stop mold causing moisture at the source, then remove, cleanup and restore damaged parts of your home or business to like new condition. Do you have an existing moisture problem? Are there materials that have been wet for more than 48 hours? Do you notice a musty odor in your home? Has your home/apartment been remodeled recently? 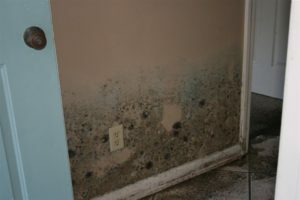 Mold can also be dangerous for people who have pre-existing health conditions such as asthma or lung disease. 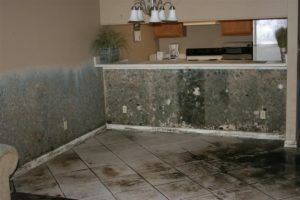 If left untreated mold in your living area can be dangerous for you and your family.